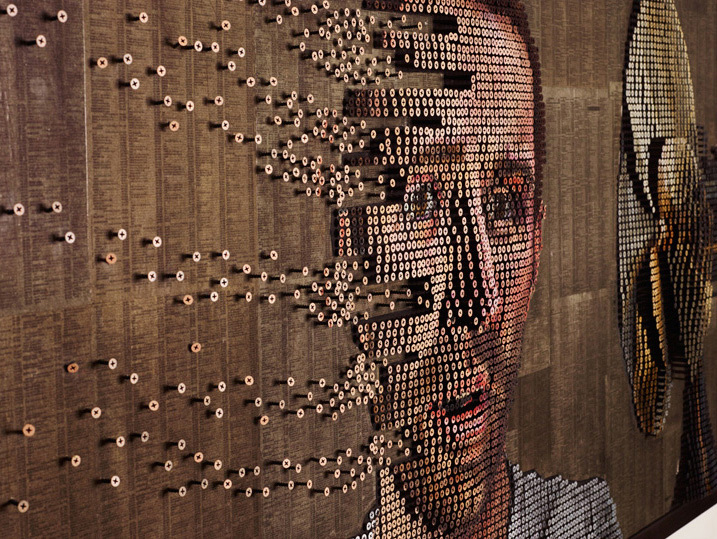 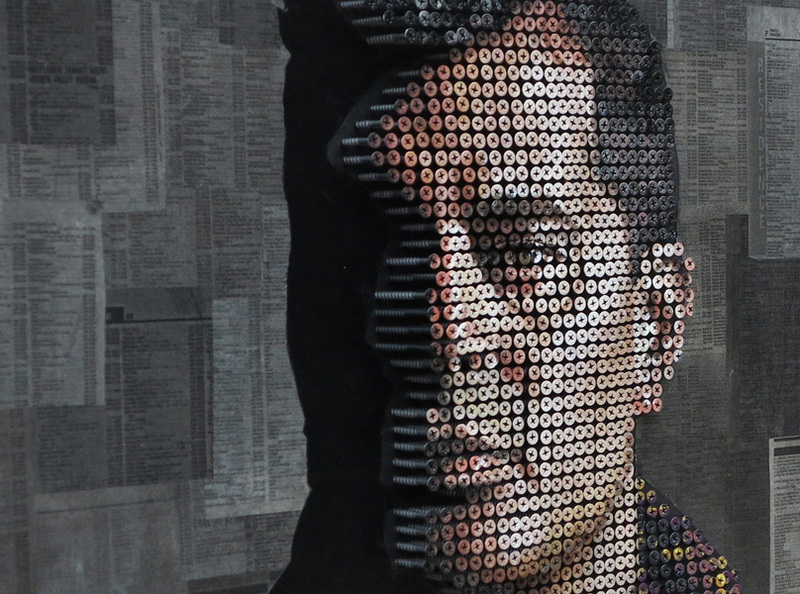 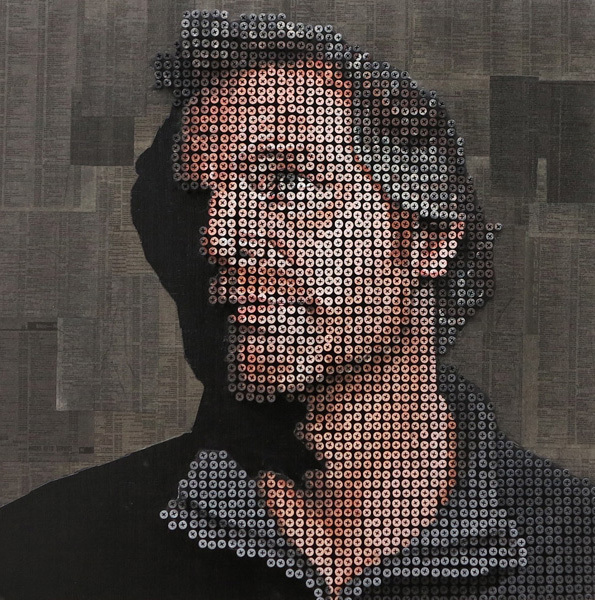 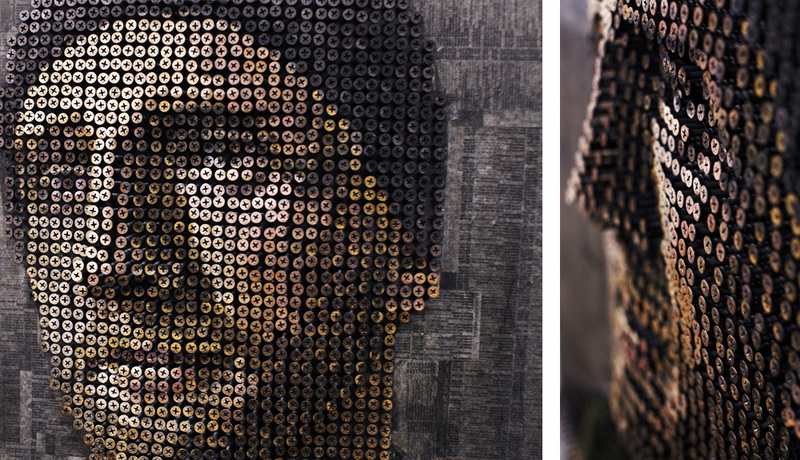 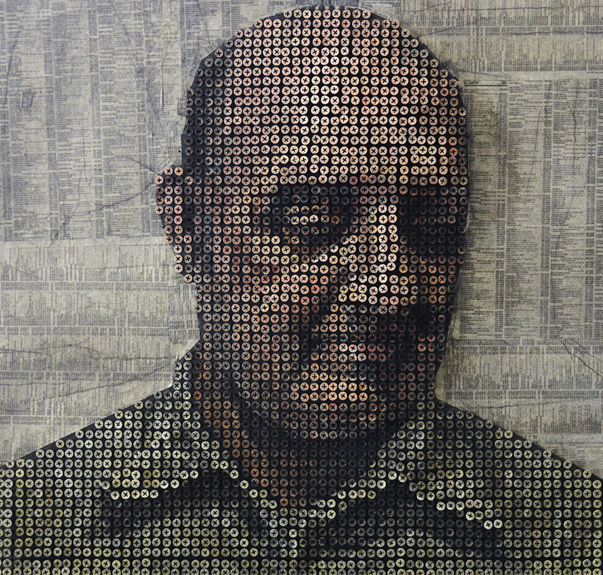 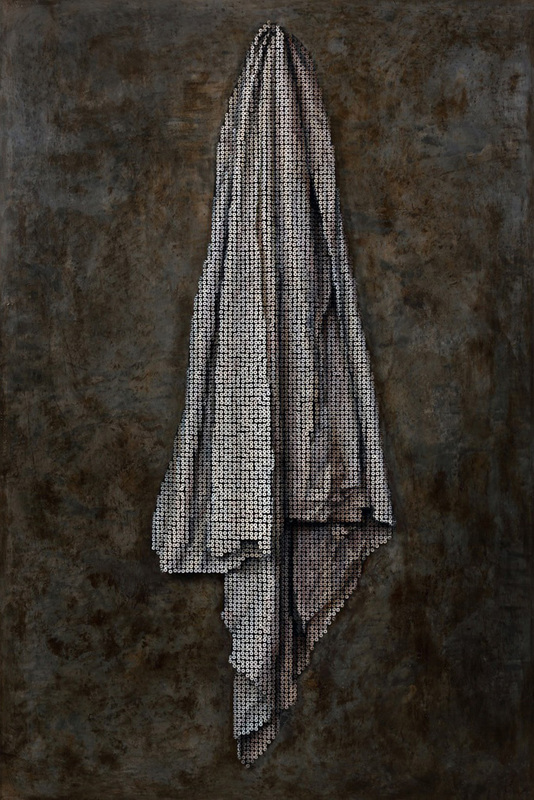 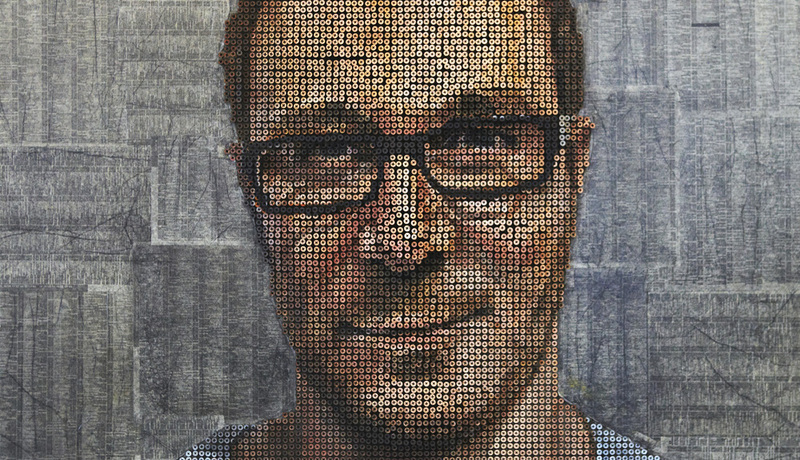 Portraits Made Entirely of Screws by Andrew Myers | Shelby White - The blog of artist, visual designer and entrepreneur Shelby White. I like to disseminate knowledge that will I’ve accrued with the yr to help improve team performance. 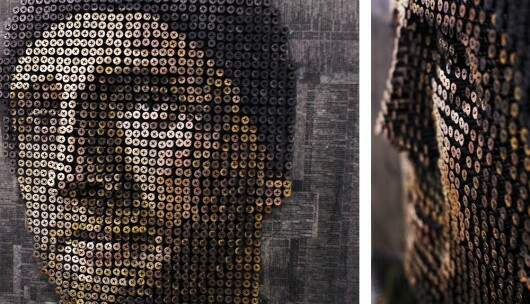 Brilliant creative idea. 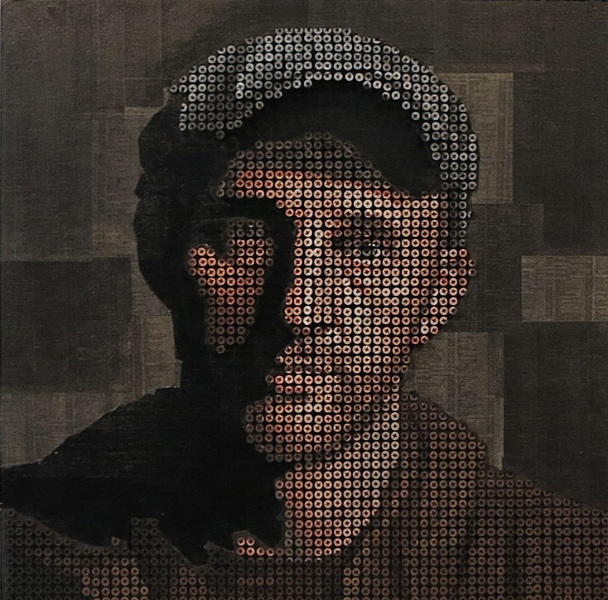 really nice work. I would like to follow. 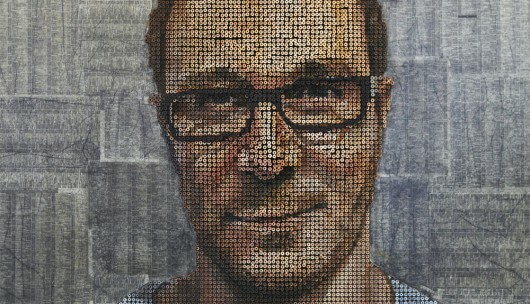 Pls keep it up.